Everyone’s home is their sanctuary, but for some Australians, every day is like living in a resort, enjoying premium inclusions such as entertaining terraces, cinemas, boating facilities, helipads, day spas and even restaurants. 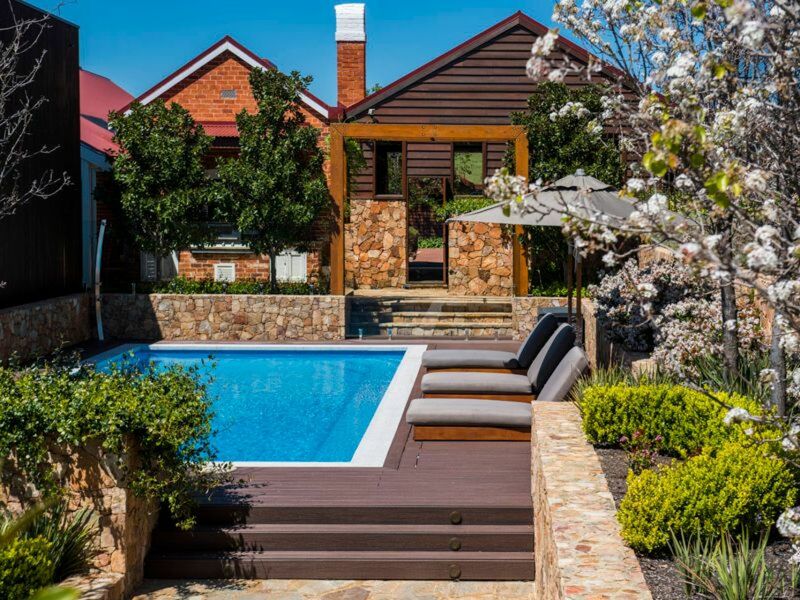 Here are eight of our favourite Australian resort-style homes, as seen on Luxury List. Pictured: 18-20 Shakespeare Grove Hawthorn. For sale by Helena Chow of RT Edgar Toorak and Jeremy Fox of of RT Edgar Macedon Ranges Woodend. As seen on Luxury List. Image by RT Edgar Toorak. Encompassing approx. 4,249sqm, ‘Avon Court’ offers an exhaustive list of premium amenities, including an 18-seat cinema, teppanyaki bar, 10-foot outdoor TV, 2 swimming pools, gym, 2 roof terraces, soccer pitch, 4,000+ bottle wine cellar, and 10 car garage. And when guests drop in, you’ve got 9 bedrooms, 7 bathrooms, separate guest suite and caretaker’s quarters, as well as a library, ballroom, and billiard room, to house them. For more photos visit our listing for 18-20 Shakespeare Grove Hawthorn on Luxury List. For more information read our article on 18-20 Shakespeare Grove Hawthorn here. Pictured: 119B Botanica Drive Woodwark. Sold by Carol Carter of Queensland Sotheby’s International Realty - Gold Coast. As seen on Luxury List. Image by Queensland Sotheby’s International Realty - Gold Coast. With 160 metres of Coral Sea frontage, and the Great Barrier Reef and Whitsunday Islands on your doorstep, 'Botanica Whitsundays' is the ultimate blend of the ‘live, work and play’ lifestyle. Offering a grand residence with breathtaking views as well as a lucrative wedding and event venue business, the property also features a salt-water pool, guest pavilion, and private beach access. For more photos visit our listing for 119B Botanica Drive Woodwark on Luxury List. For more information read our article on 119B Botanica Drive Woodwark here. Pictured: Lot 207 Riverfarm Road Kununurra. For sale by Graham Bowie and May Dunlop of Sotheby’s International Realty Darwin. As seen on Luxury List. Image by Sotheby’s International Realty Darwin. Escape the city to Kununurra, landing your helicopter at this East Kimberley retreat which accommodates a number of properties in addition to the luxurious main house. Settle guests in the separate wing of individual suites with its own lounge and bar area before heading out for barramundi fishing and sunset cruises from the property’s own pontoon. 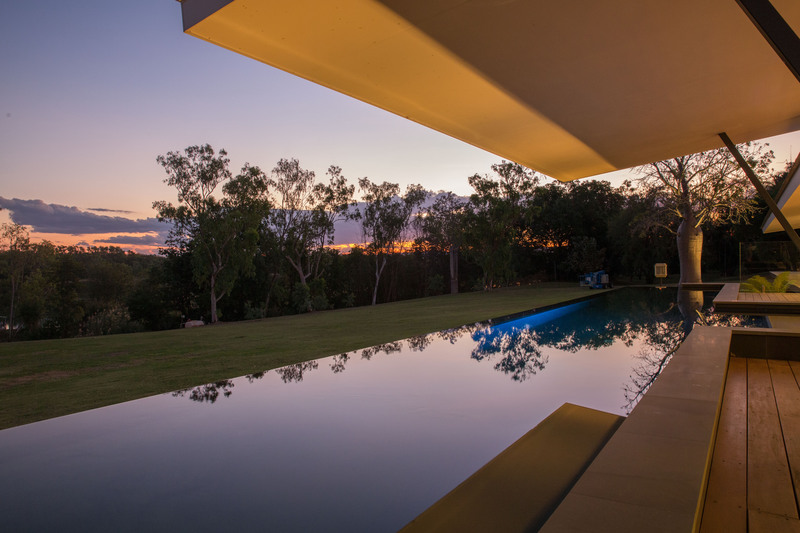 For more photos visit our listing for Lot 207 Riverfarm Road Kununurra on Luxury List. For more information read our article on Lot 207 Riverfarm Road Kununurra here. Pictured: 770 Casuarina Way Casuarina. For sale by Sophie Christou of Raine & Horne Byron Bay. As seen on Luxury List. Image by Raine & Horne Byron Bay. This Casuarina property, designed in the shape of a fish, comes with all the approvals to operate as accommodation, public restaurant/café, and day spa. 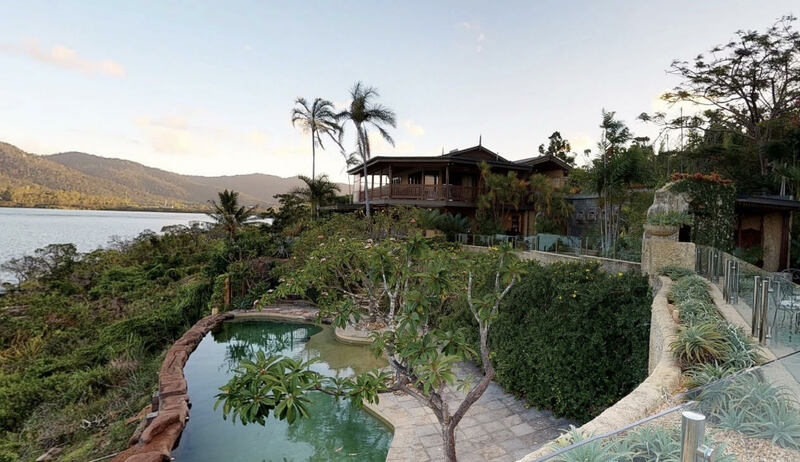 Situated between Byron Bay and the Gold Coast, the bohemian-inspired estate features 12 luxe ensuited rooms, 6 treatment rooms, gymnasium, yoga room, ocean viewing deck and restaurant/cafe facilities. For more photos visit our listing for 770 Casuarina Way Casuarina on Luxury List. For more information read our article on 770 Casuarina Way Casuarina here. Pictured: 8 The Anchorage Noosaville. Sold by Petar Markanovic of One Agency Noosa Heads. As seen on Luxury List. Image by One Agency Noosa Heads. 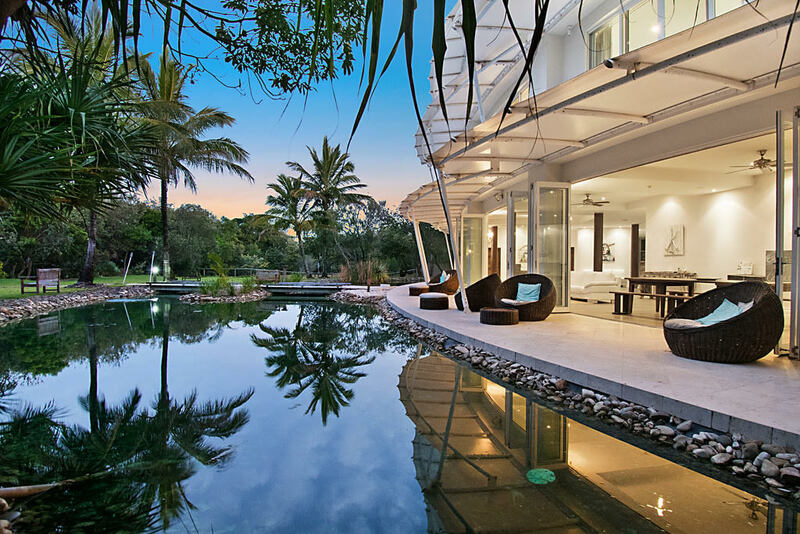 A functioning home that looks and feels like a tropical resort, this waterfront residence encapsulates the essence of modern Noosa living. Boasting a separate guest house nestled among tropical gardens, boating enthusiasts will be attracted to the hardwood boat-lift jetty which will accommodate even large boats. For more photos visit our listing for 8 The Anchorage Noosaville on Luxury List. For more information read our article on 8 The Anchorage Noosaville here. Pictured: 46 Linden Way Castlecrag. For sale by David Forrester, Irene Low and Ryan Dibley of Belle Property Northbridge. As seen on Luxury List. Image by Belle Property Northbridge. 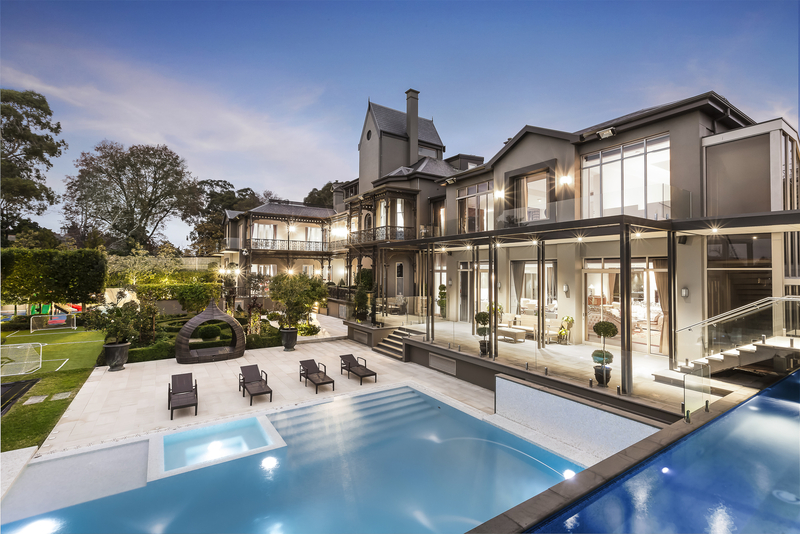 Set on 1,845sqm of waterfront-reserve land adjoining Sydney’s Middle Harbour, this one-of-a-kind residence enjoys luxurious living across three levels. 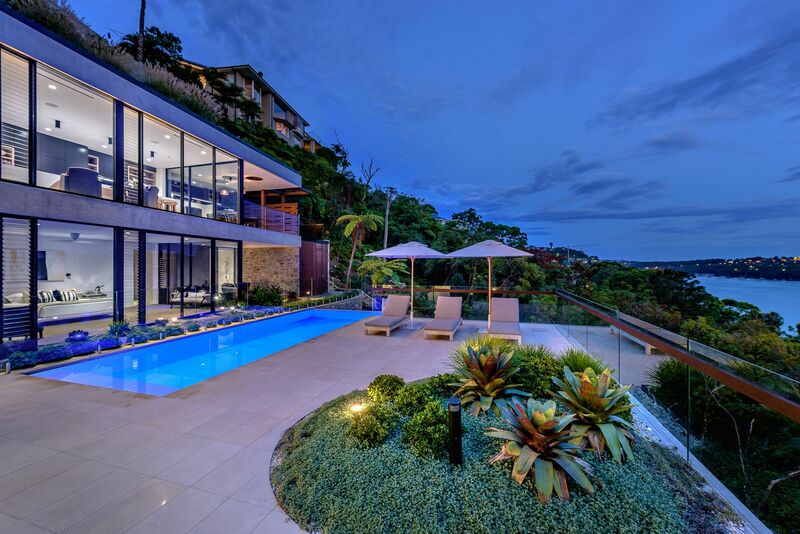 For more photos visit our listing for 46 Linden Way Castlecrag on Luxury List. For more information read our article on 46 Linden Way Castlecrag here. Pictured: 33/34 Bale Drive Port Douglas. Under offer by Barbara Wolveridge of Queensland Sotheby’s International Realty - Port Douglas. As seen on Luxury List. 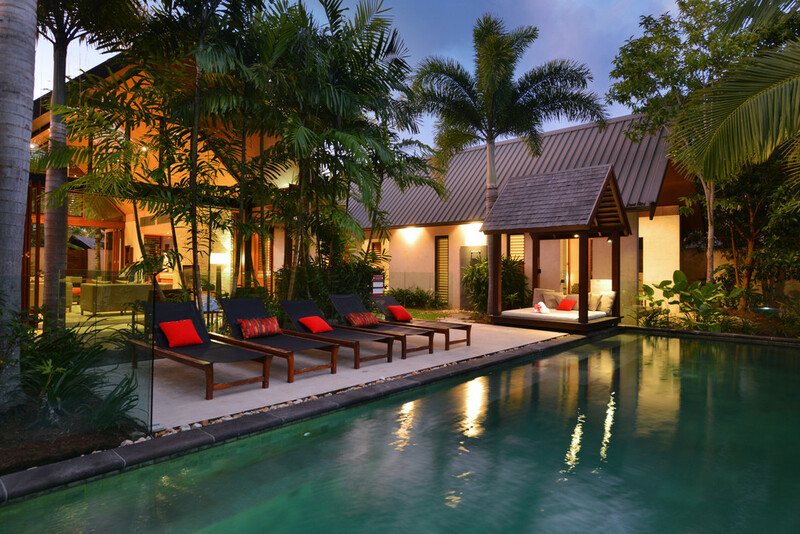 Image by Queensland Sotheby’s International Realty - Port Douglas. One of the five largest homes in a world-class resort, Niramaya Villas and Spa, this property accesses the on-site day spa, restaurant, gym and concierge reception. The Balinese style residence features separate living pavilions linked by undercover walkways, while guests will enjoy the private lava-stone wet-edge pool and 10 seater alfresco outdoor dining pavilion with Teppanyaki and BBQ. 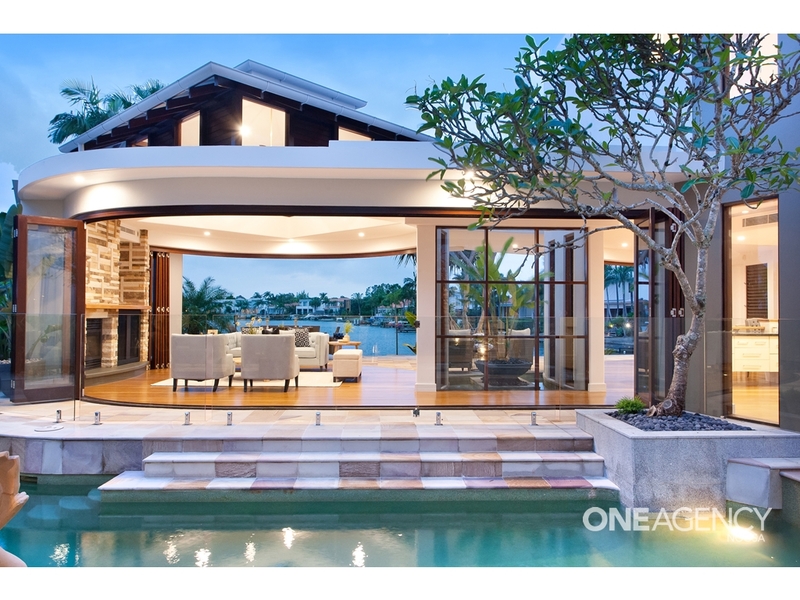 For more photos visit our listing for 33/34 Bale Drive Port Douglas on Luxury List. Pictured: Deepdale Road Toodyay. For sale by Graham Bowie and Neil McAllister of Western Australia Sotheby’s International Realty. As seen on Luxury List. Image by Western Australia Sotheby’s International Realty. A working farm since the 1830s, this property has it all – an award-winning house, viable business opportunities, four bedroom guesthouse, workshop, gym, hangar, helipads, olive grove, manager’s residence and even a museum. For the ultimate in entertaining, 'Deepdale' also hosts a party barn with bar area, scullery, integrated pizza oven, surround sound speakers, and separate male and female toilets. For more photos visit our listing for Deepdale Road Toodyay on Luxury List. For more information read our article on Deepdale Road Toodyay here.